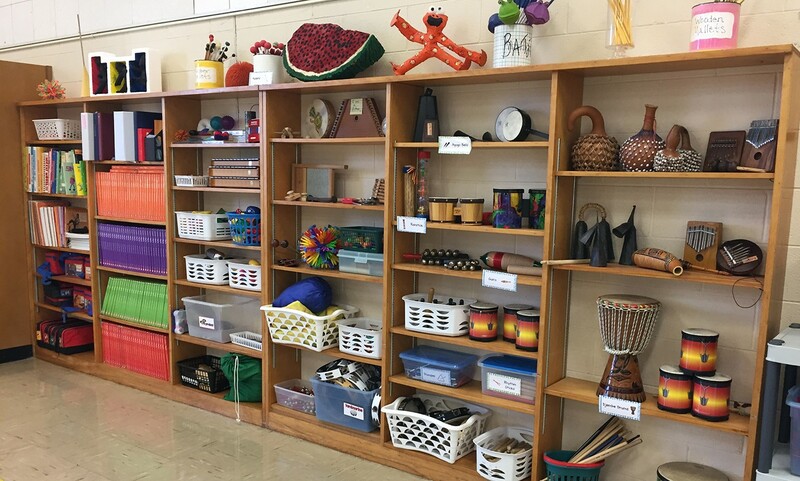 Instrumental Teachers in General Music: Teaching Outside Your Comfort Zone? Let’s set the stage: you have an instrumental performance degree and a teaching degree in band or orchestra. After graduation, you find yourself working as a long-term substitute teaching band or orchestra.